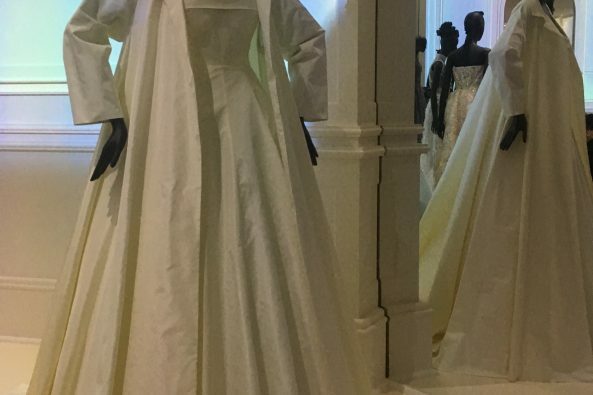 In the first room of the V&A’s gigantic exhibition Christian Dior: Designer of Dreams, there’s a black-and-white film of dozens of women working at long benches. These are the ‘petites mains’, the seamstresses, stitching away in the workrooms at Dior’s elegant townhouse at 30 avenue Montaigne in Paris. There’s something moving about one young petite main, in workroom uniform of striped blouse and white coat, plying her needle in the late 1940s while just across the room in 21st-century London is one of the results, the eye-catching Bar suit (below). You’ll know it: it’s a short fitted jacket in ivory shantung silk with a pleated skirt in black wool crepe. The silhouette is so extreme as to be alarming to the modern eye – they had to commission special mannequins for the show – with an 18-inch waist that looks as though it could snap, flaring out to exaggerated hips and shoulders. It’s literally an hourglass figure, set off by a rough straw hat. The look is sensationally feminine, so profligate of fabric that when Dior presented his first couture show in Paris in 1947 various governments, including ours, tried to persuade fashion pundits to play down its charms. It didn’t work: after wartime austerity women were dying for something wasteful. Harper’s Bazaar New York christened it the ‘New Look’. It defined French fashion for decades. Lean into the cabinet and look closely. That fit comes from 10 panels of fabric cut to the model and minutely hand-stitched, as if by elves. Its pocket flaps sit as flat as a fabric can. 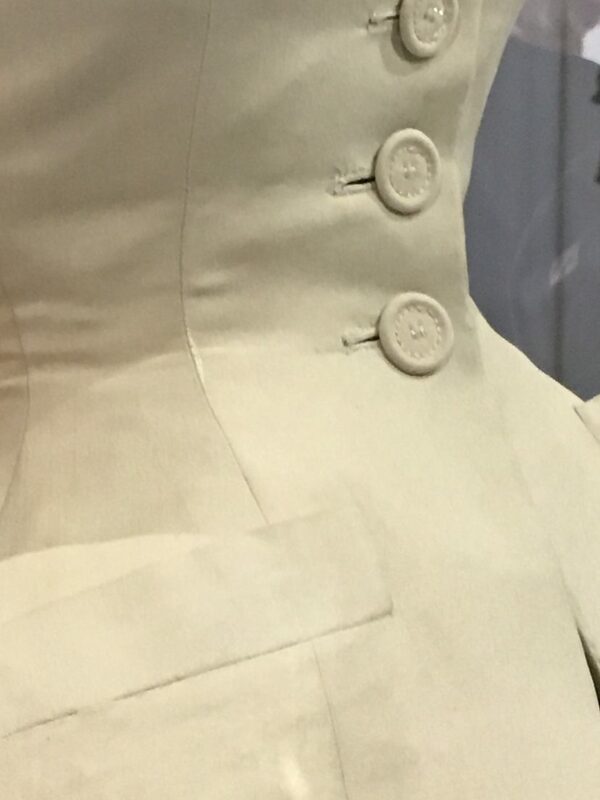 Every buttonhole is edged to perfection, every button hand-covered by fabric. It’s an exquisite piece of engineering. 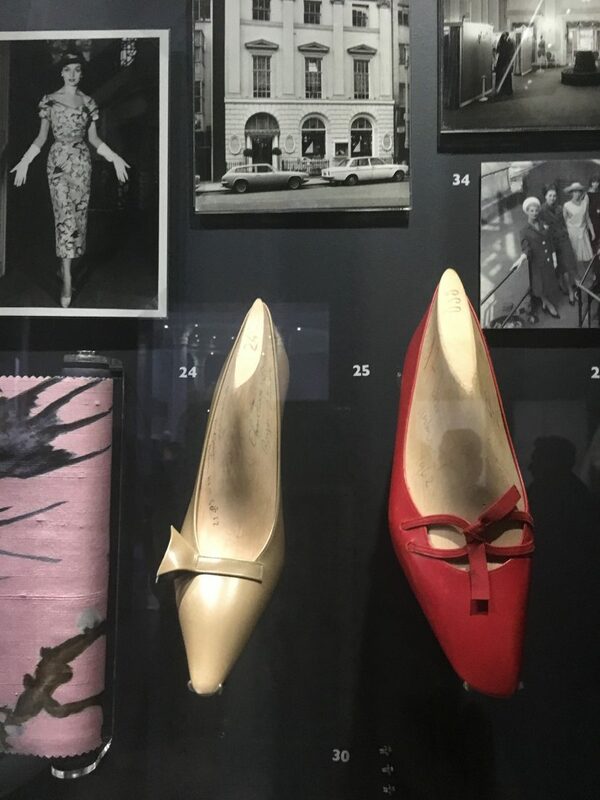 That’s really what this exhibition is about: the uneasy relationship between costly artistic perfection and keeping couture afloat in a world where even by the 1950s the market was dwindling. 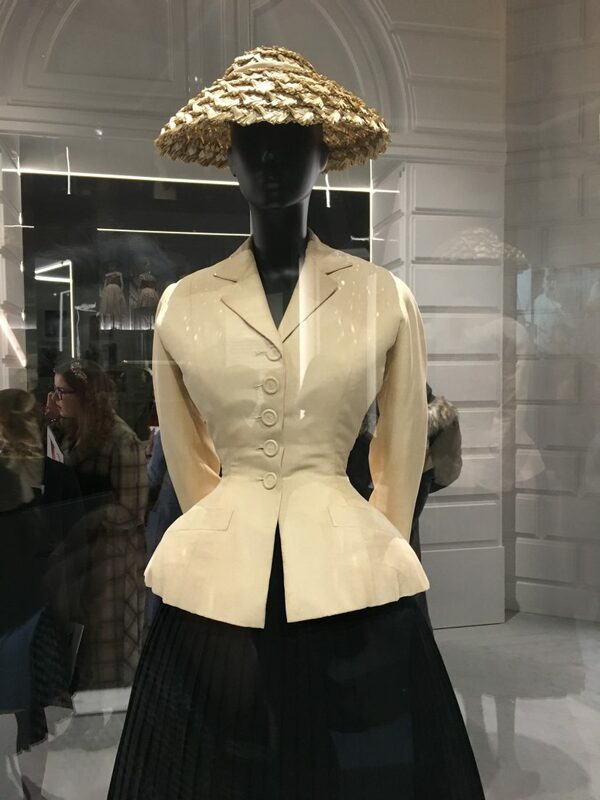 Dior was the first couturier to realise the importance of ready-to-wear, of licensing his designs and of lending his name to quality accessories, from hats and bags to shoes and scarves (yes, branding). The show is overwhelming, both visually and in size, with 500 objects and 230 ensembles by all seven of Dior’s artistic directors, from understated Yves Saint Laurent and flamboyant John Galliano to the edgy, elegant designs of the current incumbent, Rome-born Maria Grazia Chiuri. Its 11 rooms begin with Dior’s life – he was born to a prosperous fertilizer dealer in Granville, Normandy (a ‘Granville’ coat always graced his shows) and his father bought his artistic son an art gallery when he left school. All was lost in the crash of 1929, but this led Dior to begin fashion drawing, then assisting designers, and finally opening his own couture house, in his forties, in 1946. The overall effect is dazzling, from the room of travel-inspired fashion to a mighty ballroom that includes dress worn by stars such as Rihanna (below right). 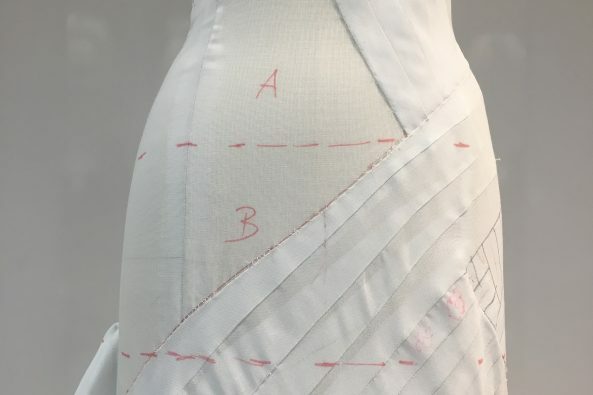 There is a room of floor-to-ceiling toiles, the prototype dresses made by designers in coarse white cotton and marked with arcane lines and numbers (below left). It ends with rows of Vogue covers and, most intriguingly, a ‘Diorama’ (get it?) of the perfect scale miniatures that Dior made of almost every one of his designs. 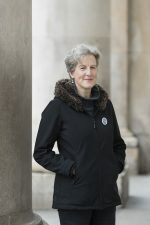 Although its parent show in Paris was bigger, the V&A have sourced many new items for the London exhibition, over half of which have not been seen before, including a British Room dedicated to shows held in country houses and designs made for British women, including the Queen and Princess Margaret (the latter’s with embroidery made of golden straw), by the famously Anglophile designer. Perhaps most surprising of all, given the sheer range of work on show, is that Dior’s career lasted just ten stratospheric years before his unexpected death in 1957. Christian Dior: Designer of Dreams is at the V&A from February 2 to July 14. Tickets £20-£24.